OZZY INGUANZO is a Cuban-American writer and filmmaker. 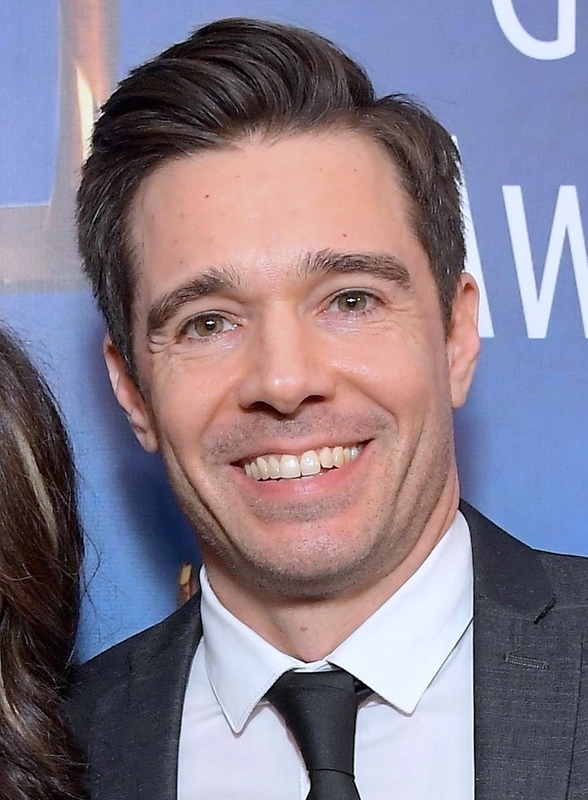 He won the Writers Guild of America award in 2019 for Best Documentary Screenplay for Focus Features’ BATHTUBS OVER BROADWAY, executive produced by Blumhouse, Impact Partners, and David Letterman. As a research consultant and frequent collaborator with writer/director James Mangold, Ozzy contributed to the feature film LOGAN and its Academy Award-nominated screenplay, and the upcoming FORD v. FERRARI starring Christian Bale. Past experience also includes the original SPIDER-MAN trilogy where he worked and trained under filmmaker Sam Raimi and Academy Award-winning screenwriter Alvin Sargent. Other credits include, THE WOLVERINE, OZ THE GREAT AND POWERFUL, GREEN LANTERN, and THE PATRIOT. He is the author of ”Zombies on Film: The Definitive Story of Undead Cinema” (Rizzoli/Universe 2014), and “Constructing Green Lantern: From Page to Screen” (DC Comics/Universe, 2011).